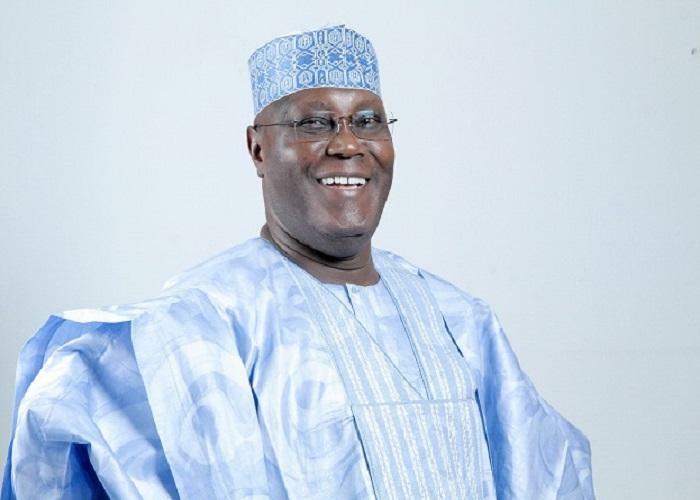 operations to welcome former Vice President Atiku Abubakar, who resigned earlier in the day from the ruling All Progressives Congress (APC). Atiku, who arrived the airport in a chartered flight at 12 noon, was sandwich by PDP members and supporters whom held him ‘hostage’ for several hours, chanting praises and announcing the death of APC in the country. The state Chairman of PDP, Mr. Abubakar Tahir Shehu, who led the party’s members to received the former vice president, told journalists that the journey to recover PDP’s stolen mandate from the ruling APC has commenced with the return of Atiku. He said that Atiku would be given fair and level playing ground with all other stakeholders and that his return has change the political narratives in the state and the country. But reacting to Atiku’s resignation from APC, the state APC leadership described his exit as a big blessing to the party, saying it has opened up chances for other members that left due to his presence to return. Adamawa APC’s Organising Secretary, Alhaji Ahmed Lawan, told News Men in Yola that Atiku was not only a liability, but also a political cancer that killed the fortunes of the party in parts of the state. He said many APC members left the party when the former vice president decamped from PDP and joined it, pointing out that APC has been praying for his exit from the party. Lawan contended that with Atiku’s exit, the era of political terrorism has come to an end in the party, adding: “We in APC have succeeded in auctioning out a political property that has lost value. We have been shopping for buyers long ago, thanks to PDP for rescuing us from the waiting political disaster in the party come 2019,” he stated. He dismissed insinuations that Governor Mohammed Jibrilla Bindow might decamp together with Atiku, saying the governor won in 2015 against Atiku’s candidate.